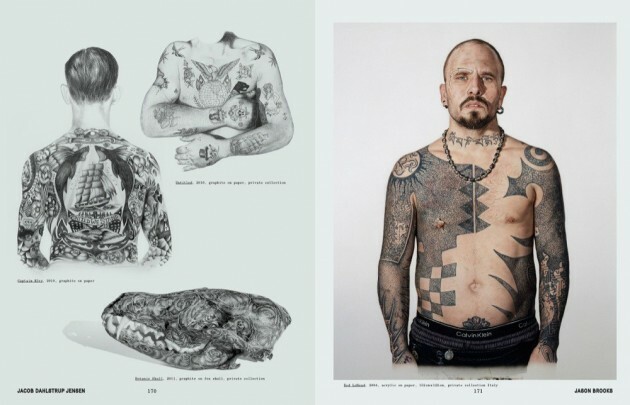 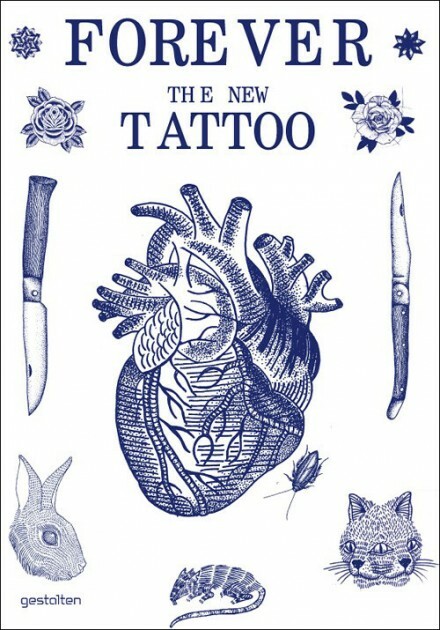 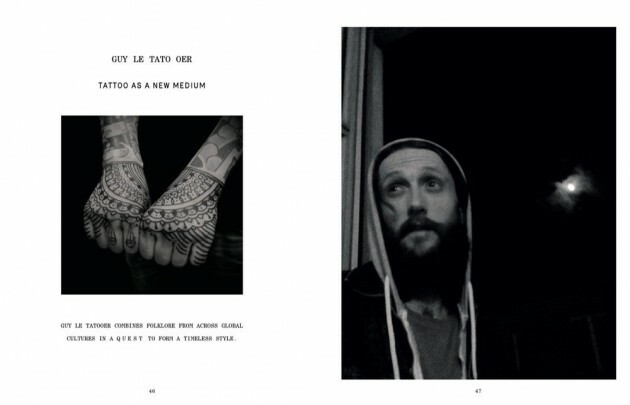 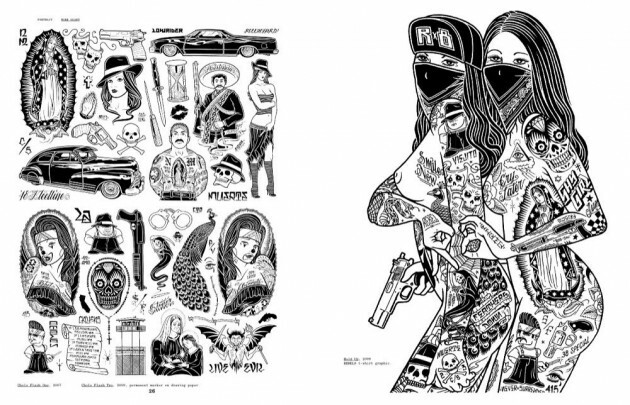 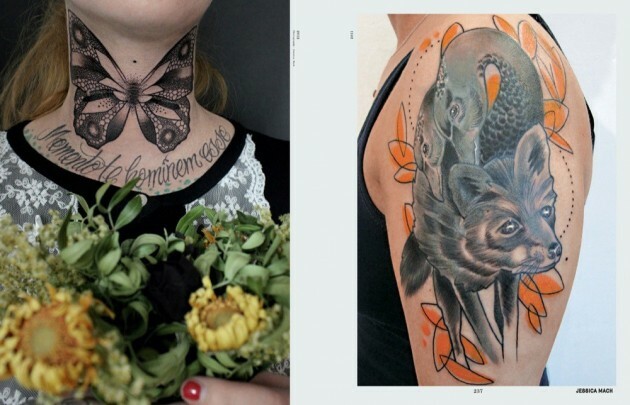 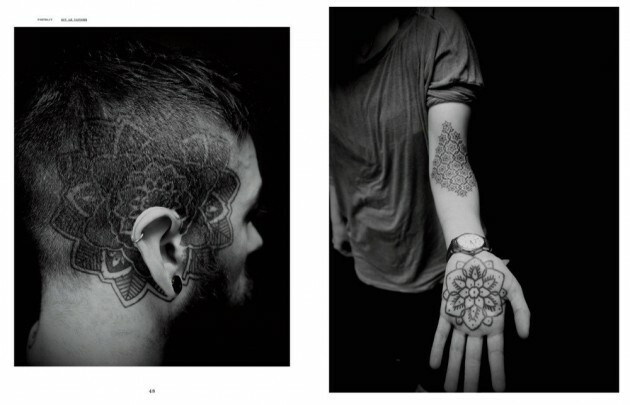 the great talents at Gestalten, is set to release a wonderful new book about tattoos - the new book covering the modern day and mainstream appeal of tattooing. 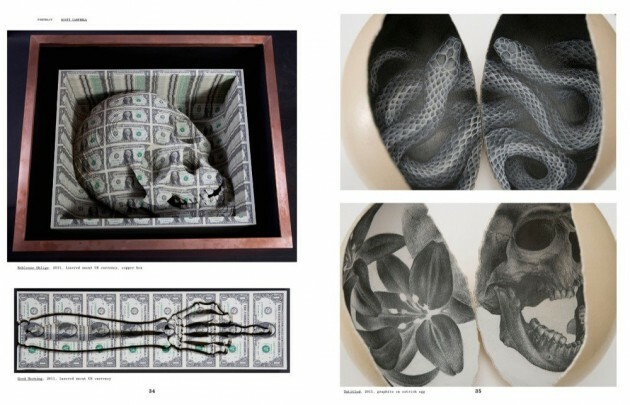 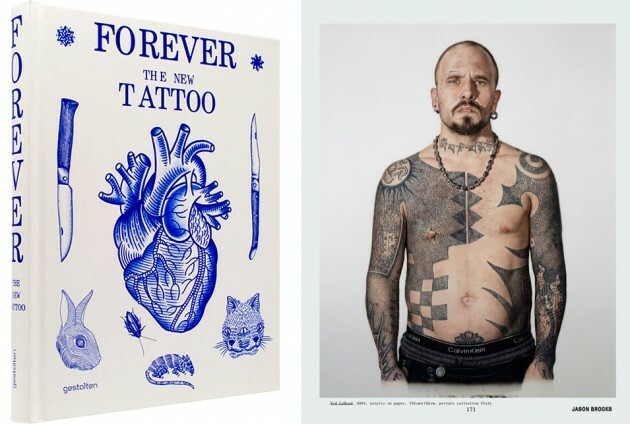 - [ Forever: The New Tattoo ], is a showcase of key tattoo innovators and geniuses with a vast artillery of styles, including Peter Aurisch, Mark Cross, Rafel Delalande, Lionel Fahy, Happypets, Sue Jeiven, Jondix, Xed LeHead, Lea Nahon, Liam Sparkes, Tomas Tomas, Fuzi UVTPK, Tom Yak, and Yvonne Ziegler. 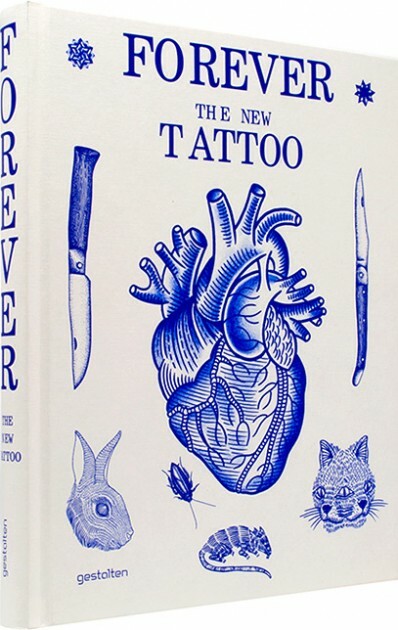 Thanks to our dear friend Nick Schonberger pens a long list of profiles in Forever: Alex Binnie, Yann Black, Scott Campbell, Curly, El Monga, Fergadelic, Mike Giant, Thomas Hooper, Jon John, Alix Lambert, Guy Le Tatooer, and Duke Riley, are just some of Schonberger’s subjects.